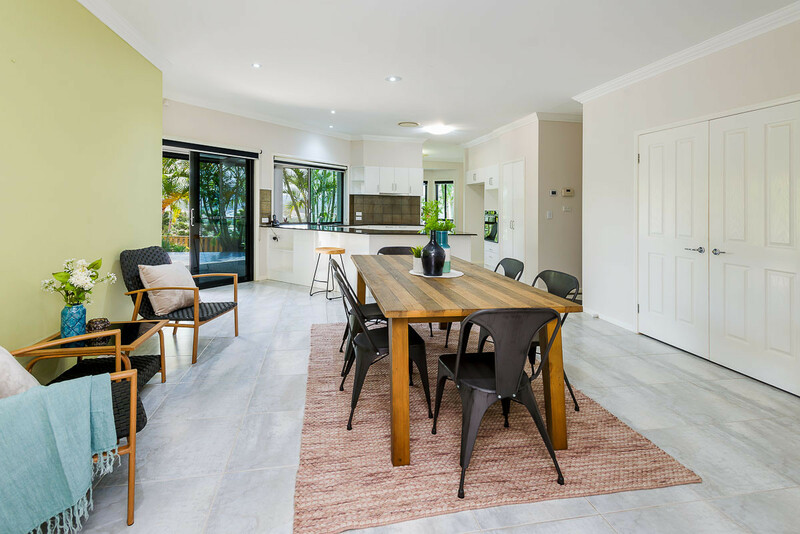 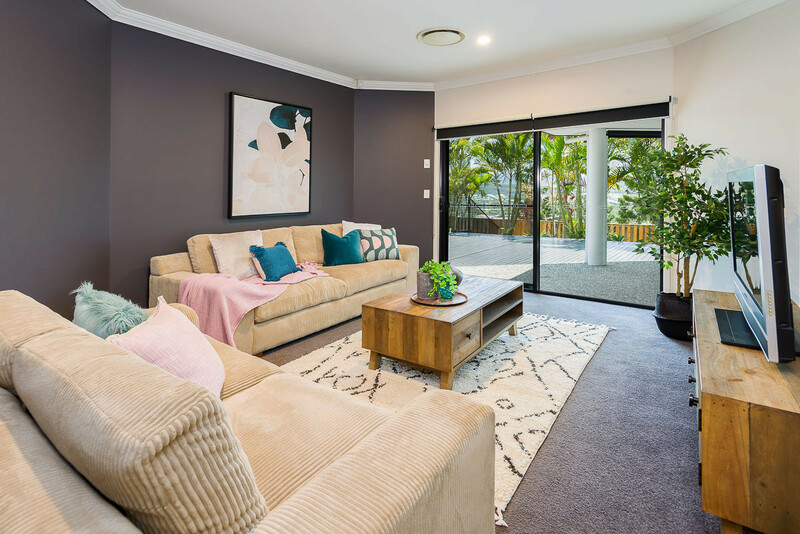 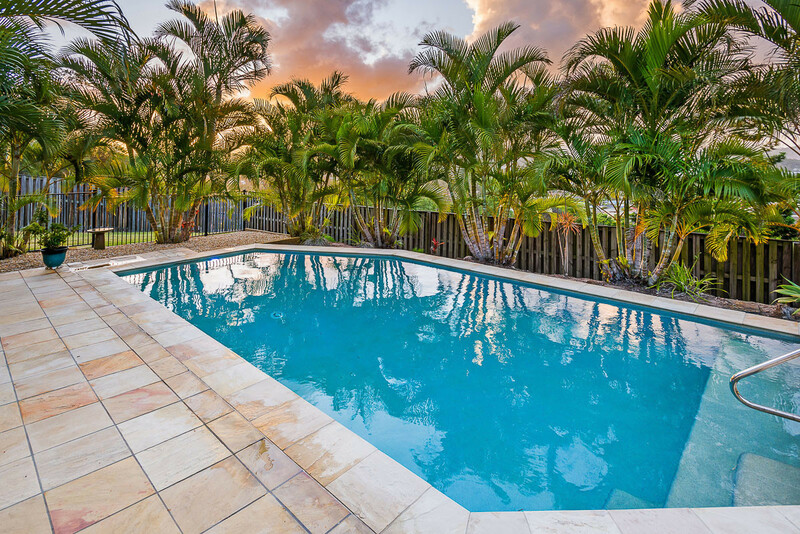 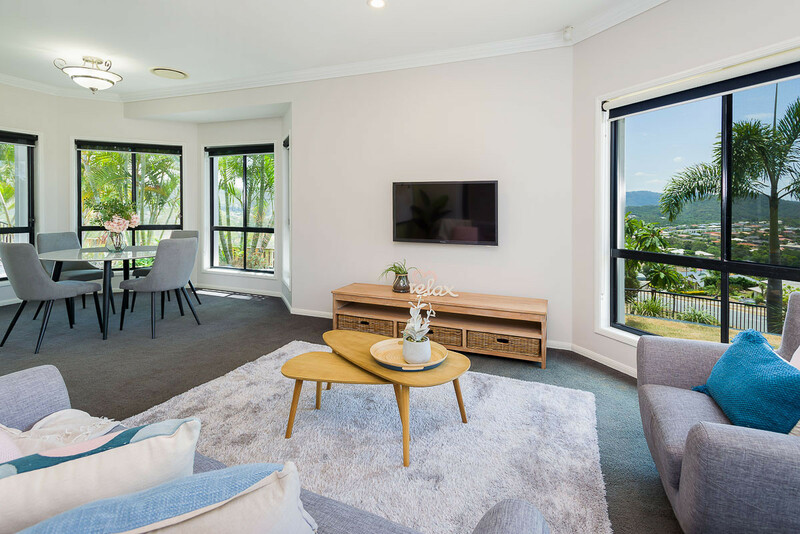 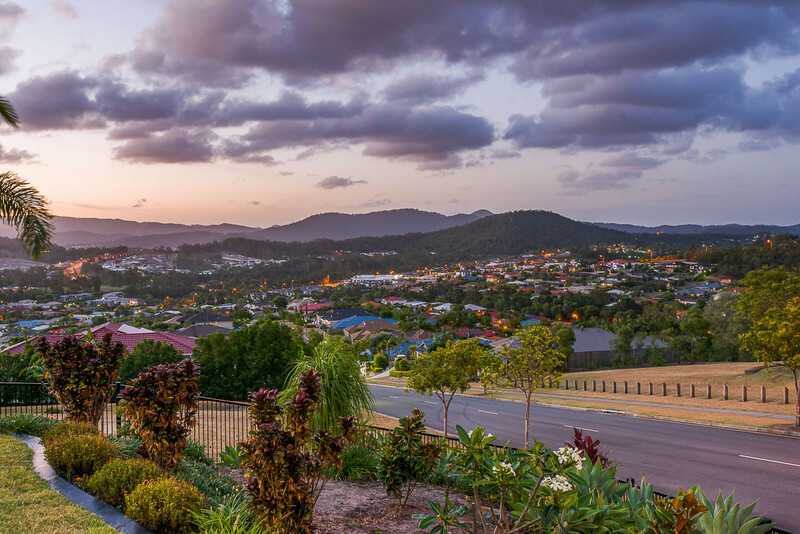 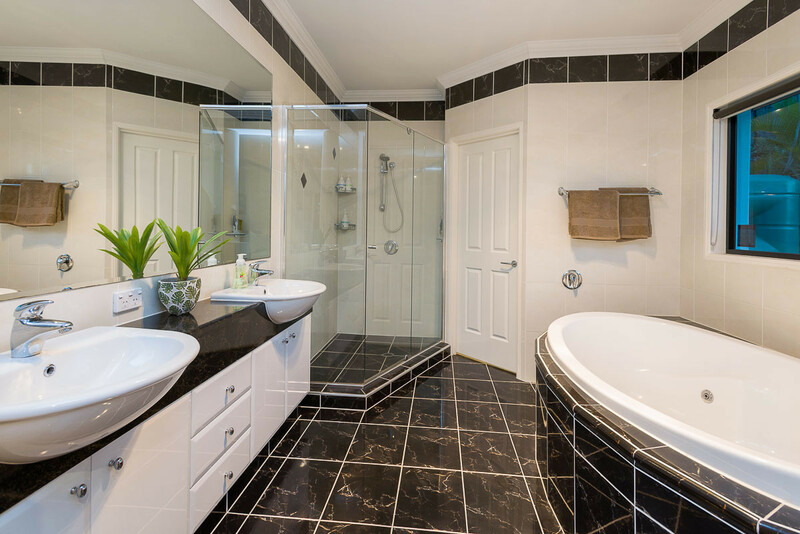 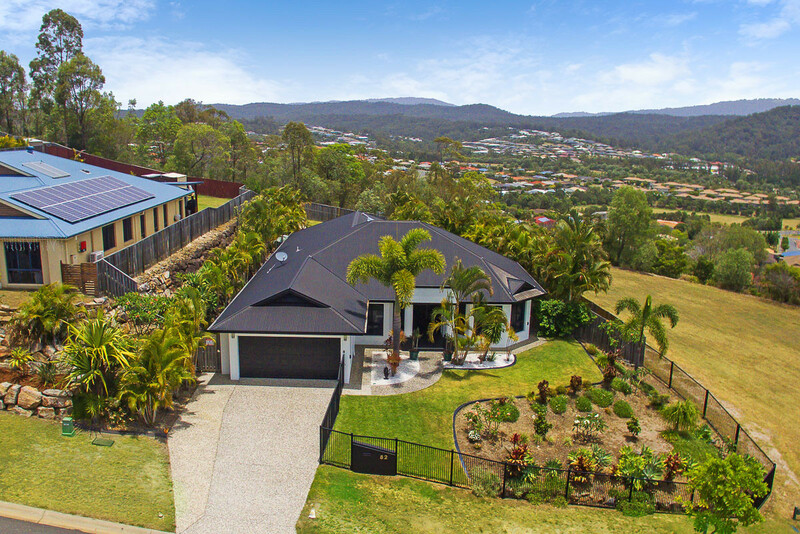 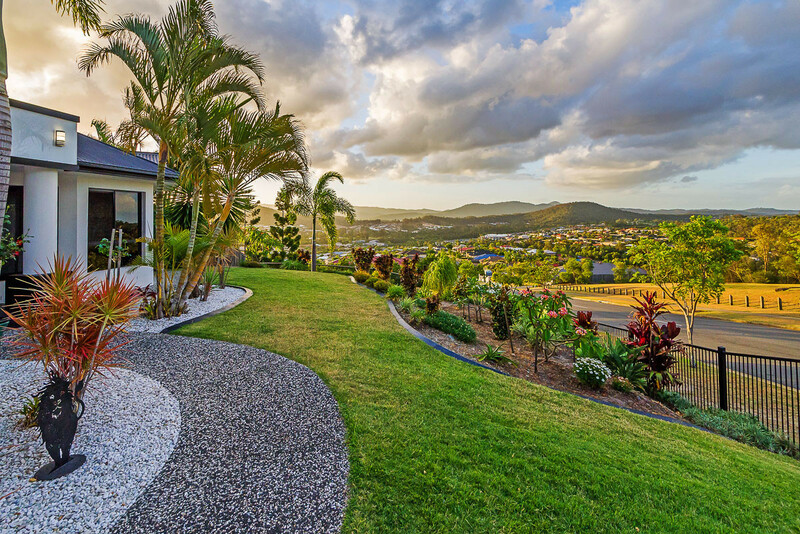 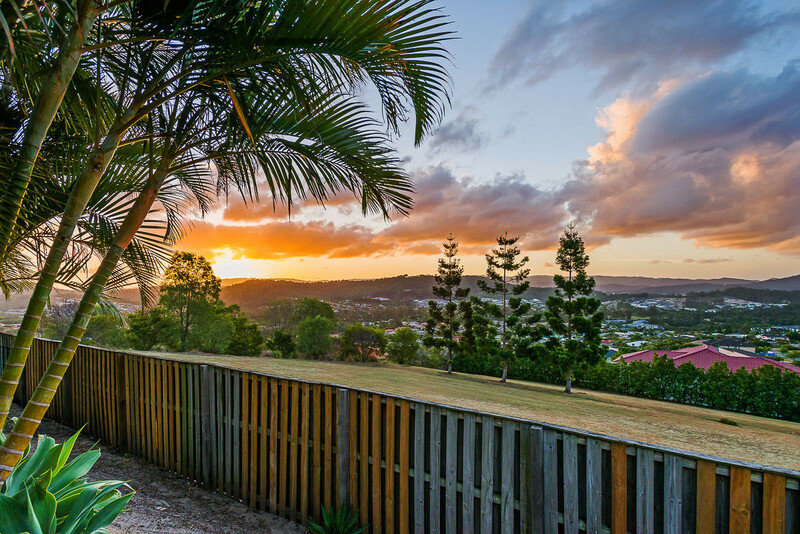 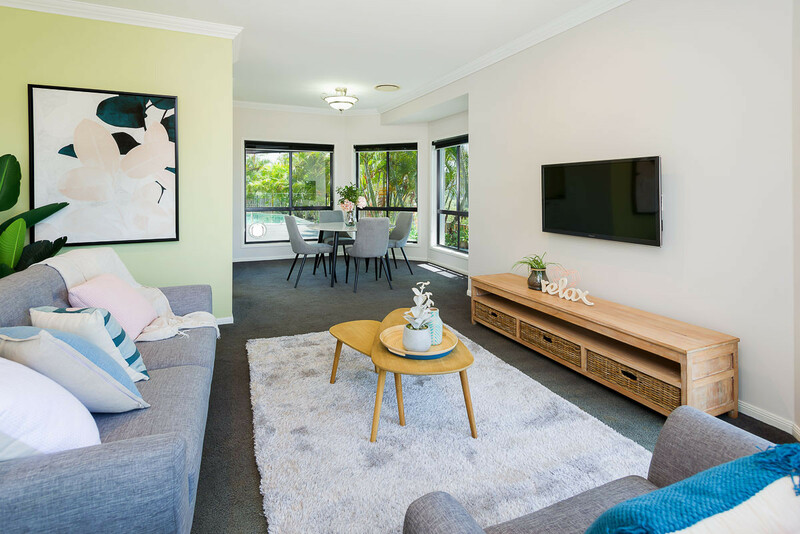 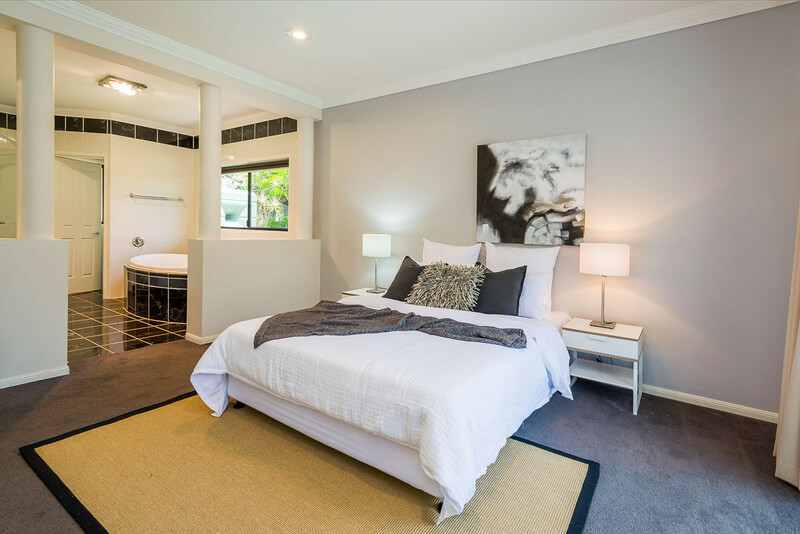 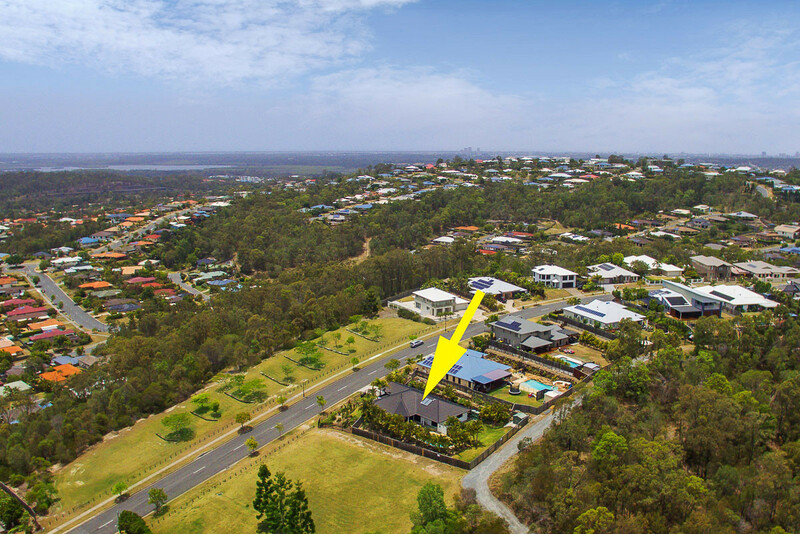 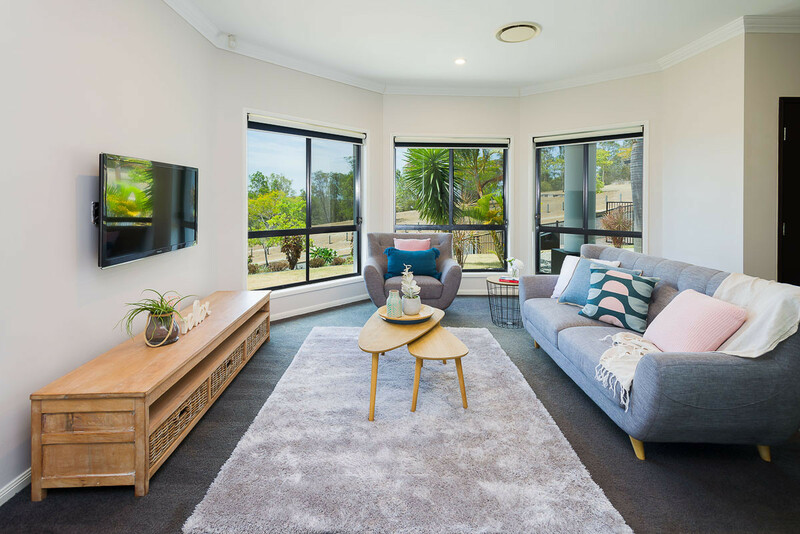 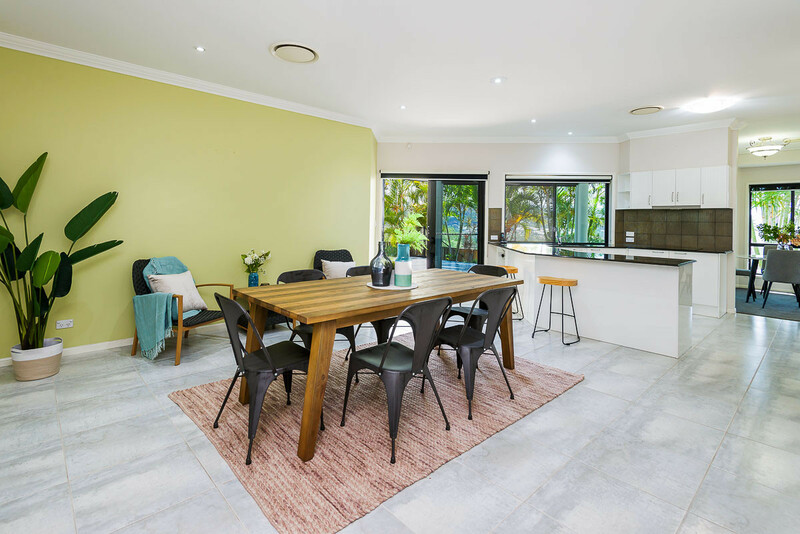 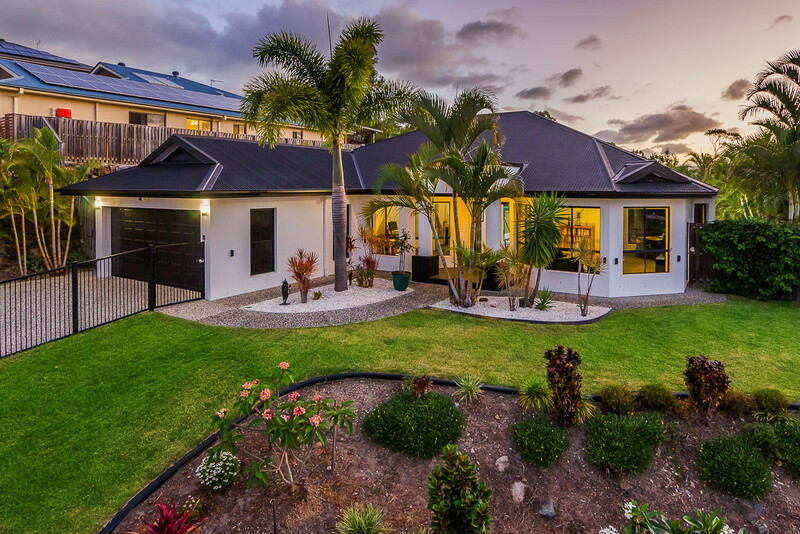 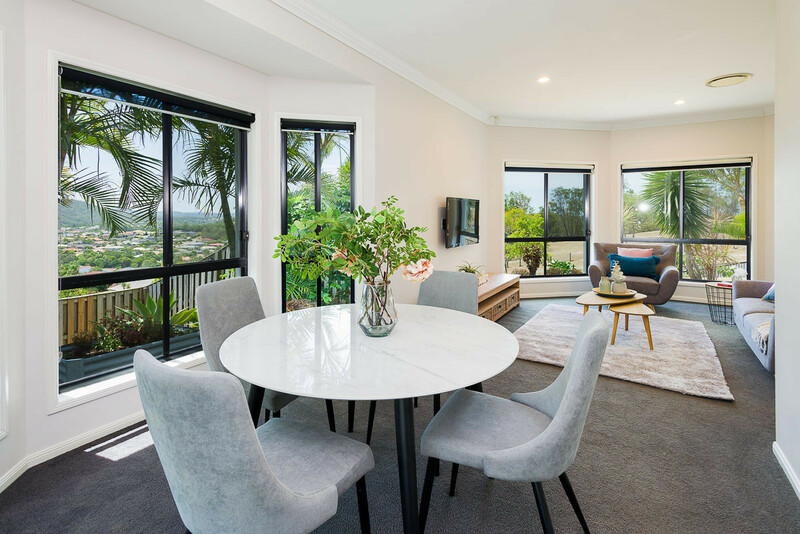 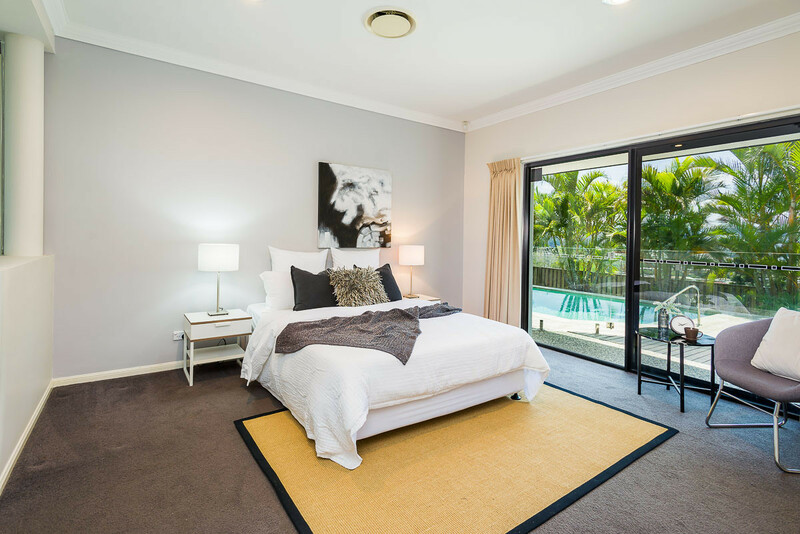 This stunning 5 bedroom, 3 living, 2 bathroom contemporary home has truly amazing views situated in a central location, within minutes of the local Pacific Pines shopping hub, schools, the M1, Helensvale Westfield and the Helensvale tram and train station. 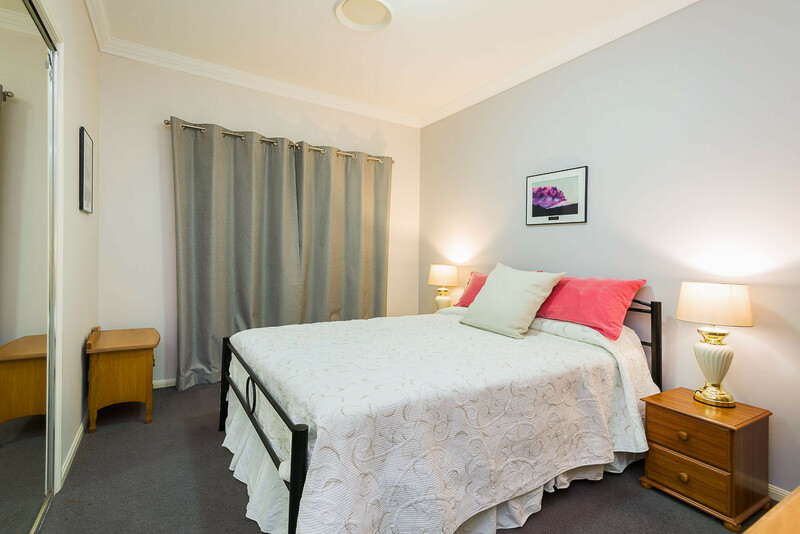 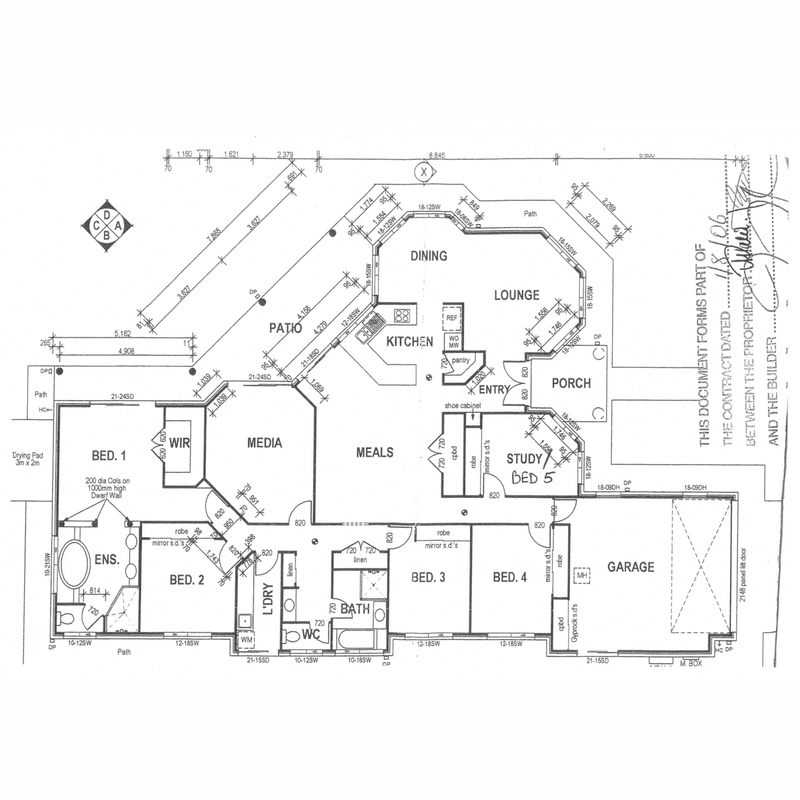 Properties like this are not often available to lease!! 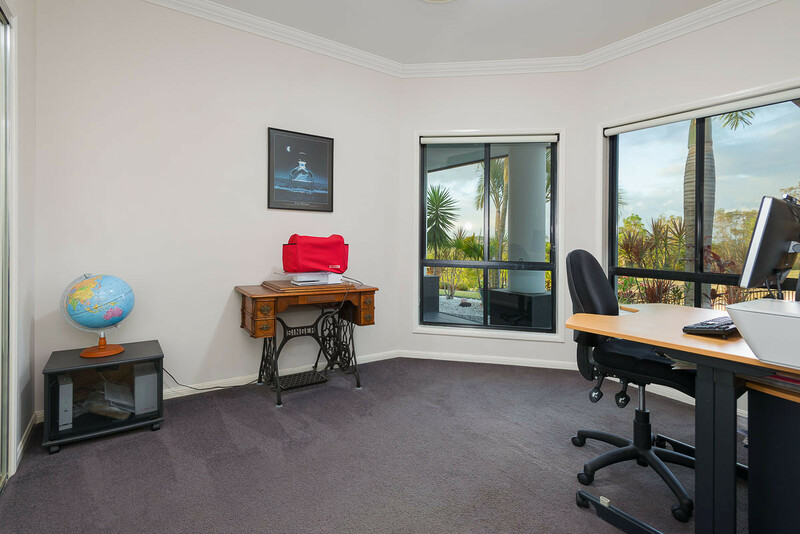 So get in quick….